...characters visit other worlds. While Geralt had to tread around an alien desert, Ciri got to go somewhere much cooler. 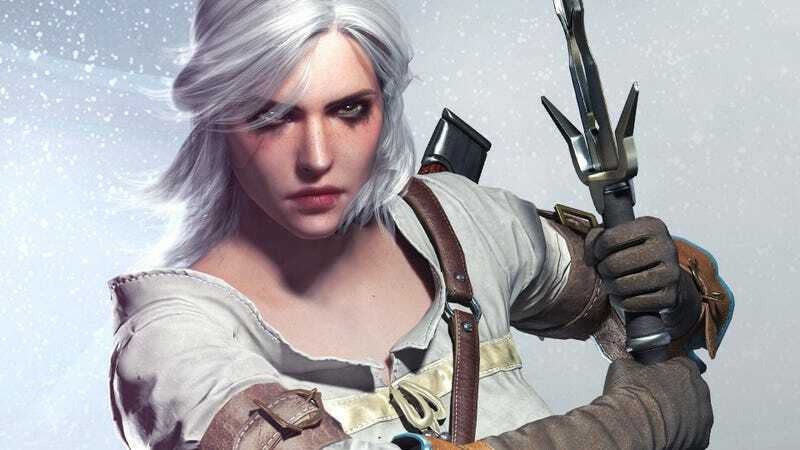 It was basically accepted as fact by fans (including Kotaku.com’s Kirk Hamilton) back in 2015 (remember, Cyberpunk was first announced in 2012) that the “houses of glass” and “flying ships” Ciri mentions were referencing the world of Cyberpunk. Tolkfan remembered this, and this week overlaid her chat with Geralt atop footage from the game, mostly taken from the new E3 trailer. It’s an almost perfect fit.